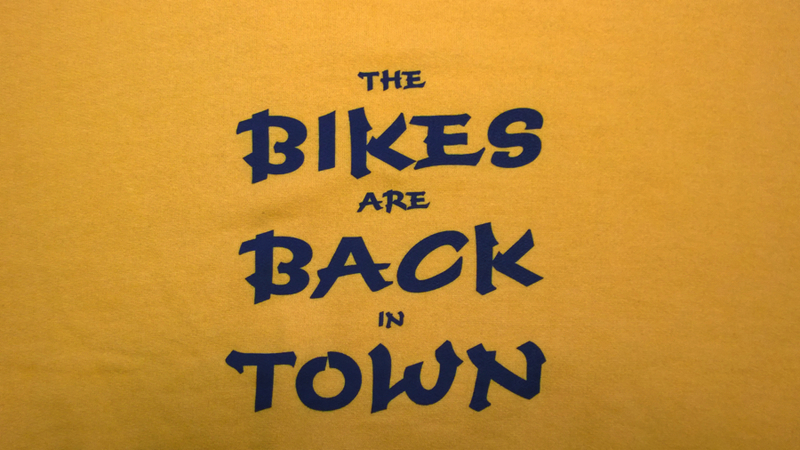 The Bikes are Back in (which?) Town? 21 februari 2018 900 × 506 The Bikes are Back in (which?) Town?